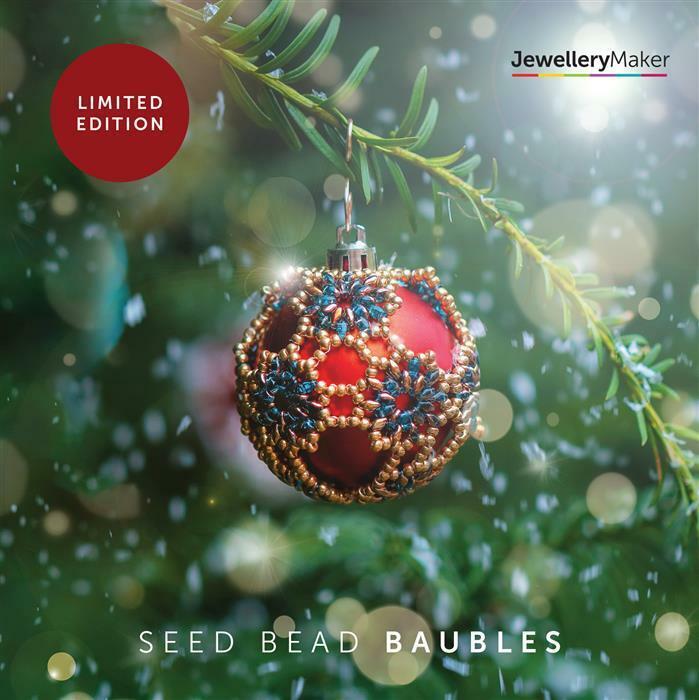 Grab this brand new DVD exclusive to Jewellery Maker. Follow step by step as Alison Tarry shows you how to create a selection of Baubles including Netted, Snowflake, Draped & Blue Christmas. Very clear tutorials, lovely projects. Gave as a gift to a crafting friend who has loved it and is eager to get started on the projects. 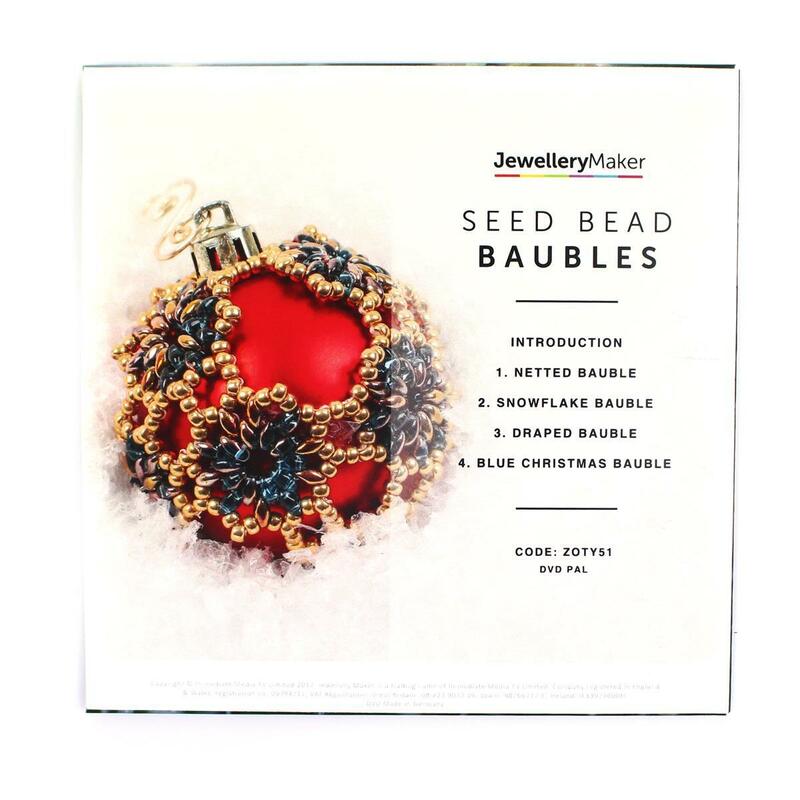 Can't wait to try seed beading baubles Alison is a great teacher. Havent been able to look at it yet. Can’t wait to start using this dvd. Great dvd Alison is awesome.